For fans looking to get in touch with the sources of their favorite movies and TV series, our Books category is here for all your reading and writing needs. 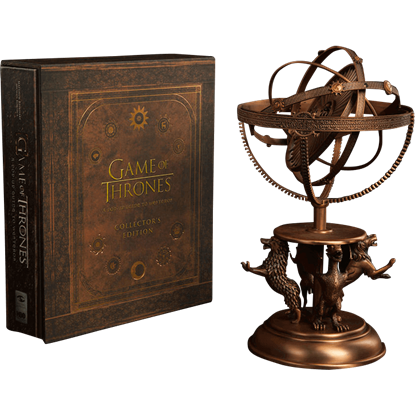 Here at Superheroes Direct, we offer fans the books behind the hit HBO series Game of Thrones, individually and in sets. We also provide these stories in audiobook form for excellent accessibility and convenience. Let our cookbooks and guidebooks enhance your immersion in your favorite fantasy world, while our bookmarks and bookmark sets can help keep you from losing your way. For writers, our high quality journals are perfect for chronicling your latest adventures. Fantastic gifts for anyone who loves to read as well as must-have collectibles, the products in our Books category are sure to please any fan. Keep checking back here at Superheroes Direct for additions to our selection of books and book-related merchandise. Reference the similarities and differences between the George R.R. Martin series, A Song of Ice and Fire, and its HBO adaptation when watching the latest episode. 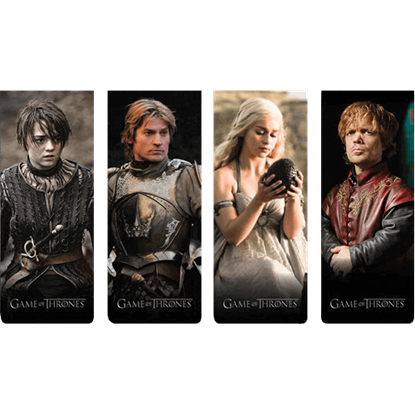 Mark your spot with this set of Game of Thrones Magnetic Bookmarks. Return to the fascinating world presented by CD Projekt Red in their Witcher series. 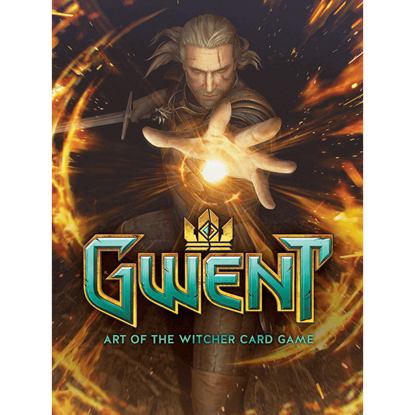 Remember every adventure and challenge you encountered while playing the mini-game with the Gwent Art Of The Witcher Card Game Hardcover Book. 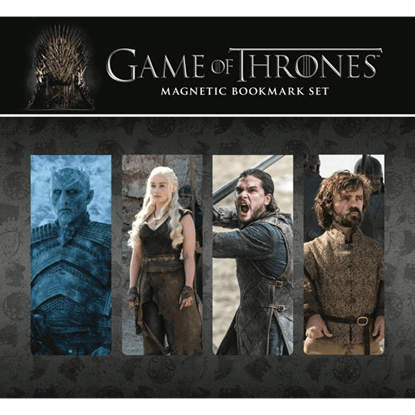 Designed for all those who cannot get enough of the thrilling television show Game of Thrones and also love to read, the Magnetic Game of Thrones Bookmark Set includes four bookmarks which display characters from this show. 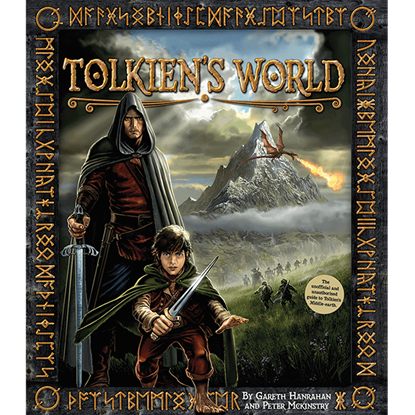 Packed with adventure and lore, the Tolkiens World Guide Book takes readers on an incredible journey through the realms of Middle-earth. Any Lord of the Rings or Hobbit fans are sure to appreciate this re-imagining of Middle-earth.